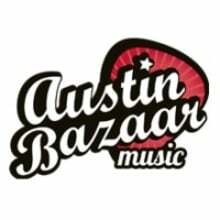 Austin Bazaar is an omnichannel retailer of musical instruments located in Austin, Texas, the Live Music Capital of the World. We specialize in stringed instruments, digital pianos, microphones, and a wide range of accessories. 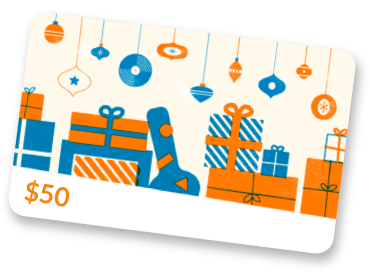 We assemble bundles according to your needs, including all the accessories you need to start playing right out of the box (e.g., tuners, strings, cables, instructional materials) as well as what you need to keep your instrument in mint condition (e.g., cases, gig bags, stands, dust covers). In addition, we offer a deep selection of open-box instruments in like-new condition at discount prices.